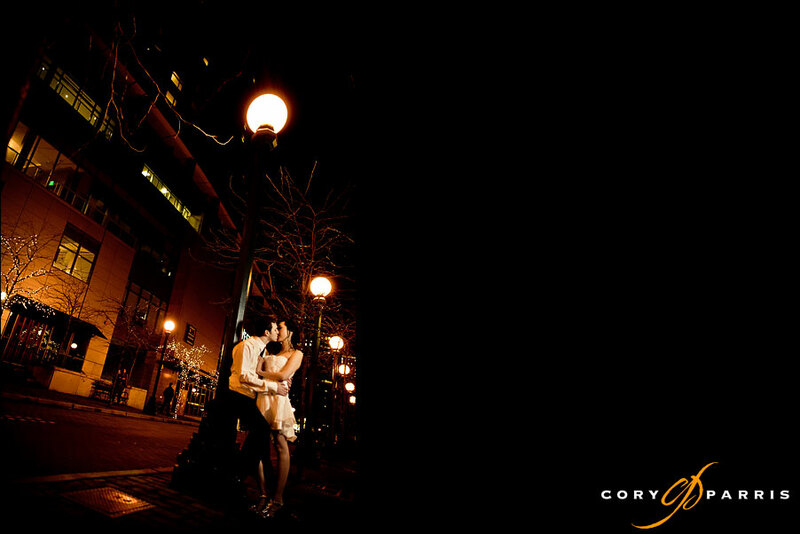 Jane & Chris – One Sneak Peak at a Night Wedding Portrait in Bellevue! One quick image of Jane and Chris. Check out my blog (coryparris.com/wordpress) for more images coming soon!